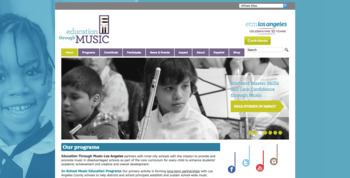 Here is more information about Education Through Music click here. She will work with Third, Fourth and Fifth Grade Students. She will be on campus Monday thru Wednesday.